Is Canada About To Cap Medical Marijuana For Vets? The future of medical marijuana for Vets in Canada is coming under fire as the government investigated the current program. 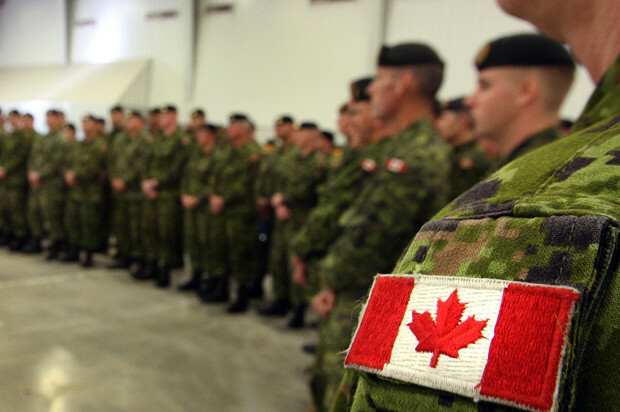 Canadian military Veterans have enjoyed access to government sponsored medical marijuana for the last two years. Though Veterans are experiencing success treating PTSD and pain (among other conditions) with marijuana, the Canadian government seems to be skeptical of the state of the program. In the two years that Canadian Veterans have had access to medical marijuana, the enrollment figures have increased tenfold. Currently, the government will cover the cost of ten grams of marijuana for each veteran, each day. However, upon reviewing the current government spending on Veteran’s marijuana, officials were alarmed. Veterans Affairs Minister, Kent Hehr, said he was “shocked” to learn that his department lacked an “informed policy” on the use of prescription marijuana. 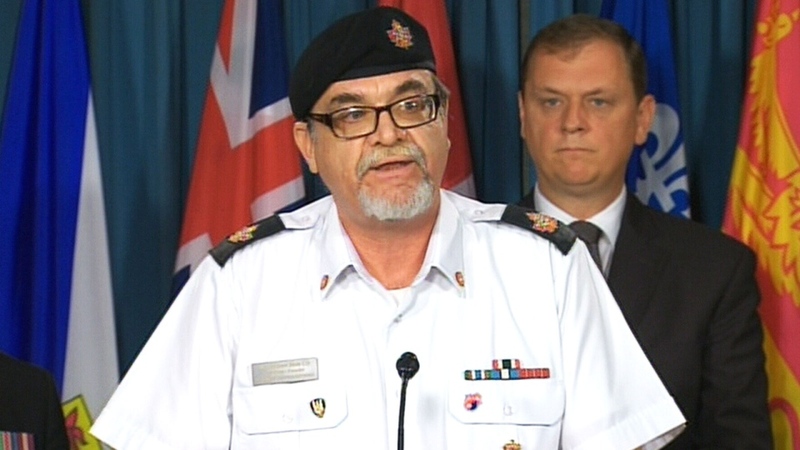 Blais is one of the Veterans who will be consulted during the Canadian Government’s investigation into its medical marijuana program. He believes that each Veteran is different and that having a legislator in a remote province decide how much medical marijuana a Vet deserves, is wrong. Blais is pleased that the Veterans Affairs committee is consulting the Veterans before making changes to the law. The trick to coming to a favorable agreement between the Vets and the Government will be to convince legislators that medical marijuana can treat many different ailments and each individual differently. 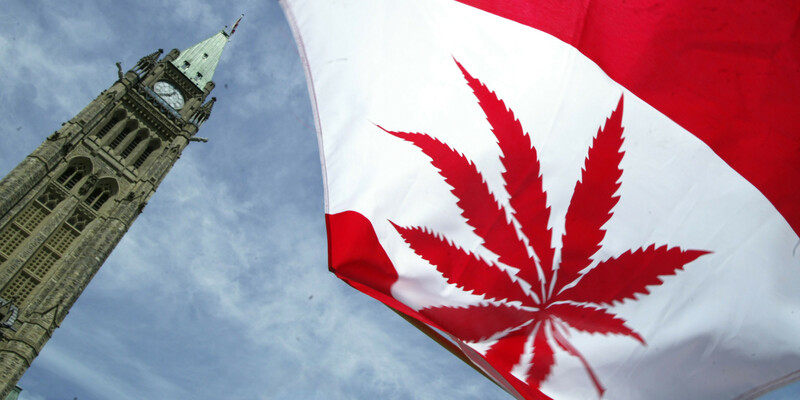 In 2014, CBC News reported that there was a very serious policy divergence between the Veterans Affairs Canada and the Canadian Armed Forces policies on medical marijuana. The report showed that while the Canadian Government was funding medical marijuana for Vets, the military’s medical services do not recognize medical marijuana as a treatment. This is a potentially confusing portion of the medical marijuana dilemma. As Veterans, Veterans Affairs, and the Canadian Forces work together to mold a medical marijuana plan that makes sense, the federal government announced it will introduce legislation to legalize recreational marijuana in 2017. What do you think about medical marijuana for Vets? Let us know on social media or in the comments below.